You or someone you care about may have recently been diagnosed with dementia. This can be a very stressful time but please be assured that you are not alone. There are services near to where you live that are available to support you. 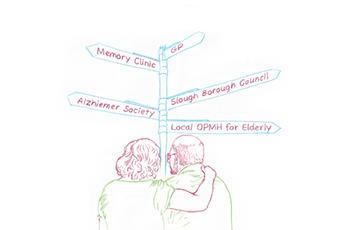 This dementia service directory has been especially designed to provide information on the dementia services available in the Borough of Slough.